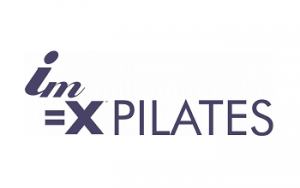 IM=X® Pilates & Fitness is an ideal franchise opportunity for entrepreneurs, fitness enthusiasts, personal trainers, chiropractors, physical therapists and physical medicine doctors. IM=X stands for Integrated Movement Xercize. It’s an elite fitness formula that marries the muscle toning and lengthening benefits of pilates with elements of strength and cardio training to increase flexibility, endurance and muscle tone, while strengthening the spine and abdominal core. IM=X also incorporates its own ballet bar, cycling, tower, yoga and mat routines. The result is a boutique fitness studio experience that offers endless variety and appeals to a broad base of clients. 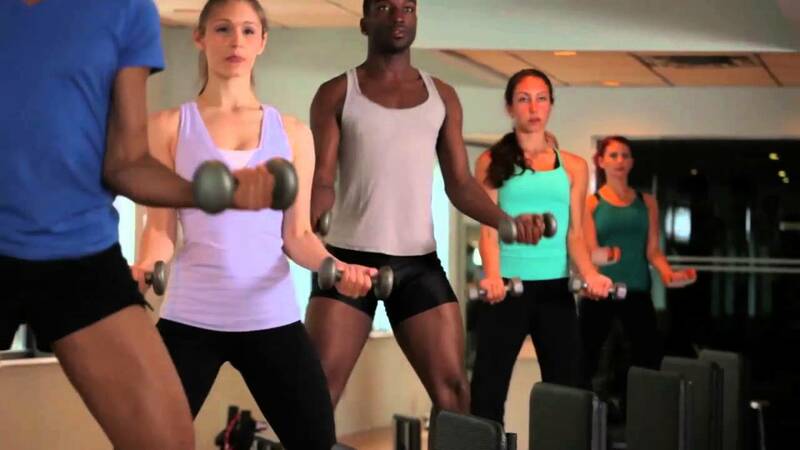 We certify your staff at no charge for the life of your business to support your instructor needs! Excellent return on investment (our full size studios gross over $263k per year). Staff certification training included and ongoing. Unique, patented equipment not found anywhere else. Site selection, demographic analysis, lease negotiations and studio layout assistance. Financing available (based on application). EQUIPMENT: The quality of our equipment is superior: we manufacture our own patented reformers in the United States. Unique features include: a smoother glide, wider carriage, lumbar support, versatile plyometric board, and heavier spring load. 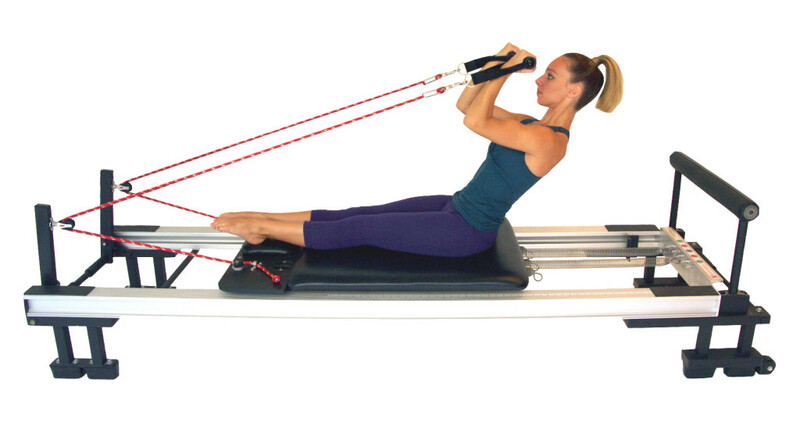 The end result is that a broader range of clients are comfortable on our strong reformers which are built to last! Your initial equipment package also includes our Wall Towers and Standing Platforms to add more variety and versatility to your class offerings. STAFF CERTIFICATIONS: Our franchise provides unlimited certifications at no additional cost to your staff for the life of your business! We offer these courses onsite annually and offsite as often as you need! 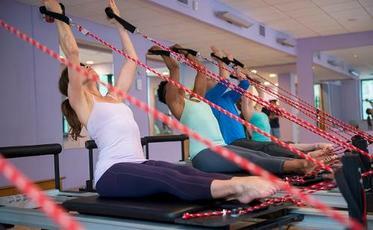 NO OTHER pilates, fitness or wellness franchise provides the extensive training support that we do. MARKETING SUPPORT: We have designed your ads, signage, emails, social media, Facebook ads and more. You have access to our proprietary library of logos, graphic designs and marketing artwork. BUSINESS TRAINING AND ONGOING SUPPORT: Software skills, methods of operation, marketing, instructor certification, quality control, scheduling and billing are among the topics covered. We also provide ongoing phone and e-mail communications to answer your business questions and support you in your growth. Request information now to learn more. We give you the tools to reach your customers/new patients. As a health franchise you gain access to our exclusive images and advertising campaigns including: graphics, press releases, web design, search engine optimization, social media, print material, signage and email marketing. Our proven system provides you with the tools to build your pilates fitness, personal training and back wellness business. Our Operations Manual, Architectural Design Guidelines, Marketing Plan/Graphics, Billing and Scheduling Software, Online Password Protected Area and Business Training prepare you to grow your business.